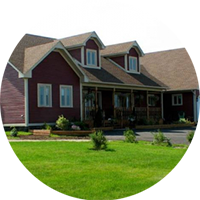 Quality workmanship is crucial to the success of any new housing project. And it all starts with quality drainage. 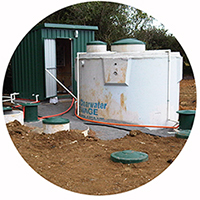 Drains.co is one of New Zealand’s most established residential drainage companies, successfully completing the wastewater and stormwater requirements for well over 600 new homes every year. 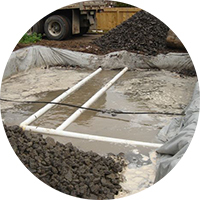 Our services also include the installation of wastewater treatment plants and water holding tanks. We're successful because we specialise in the installation of residential drainage and we are committed to achieving a quality outcome, ensuring total satisfaction for builders, project managers and developers. What makes us your first choice for residential drainage?